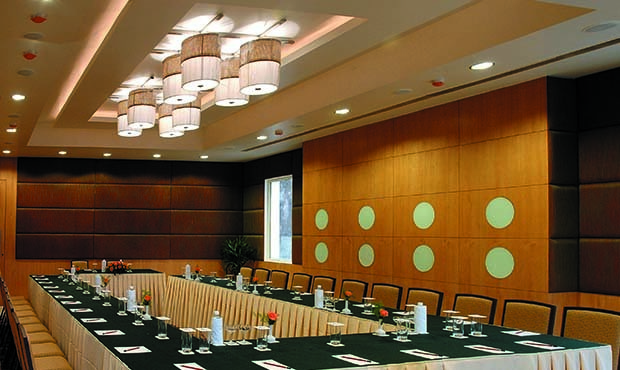 Located in the heart of Visakhapatnam, Fortune Inn Sree Kanya with three well-equipped banquet halls and seminar rooms is an ideal venue to host events ranging from corporate meetings, conferences and seminars to weddings and family gatherings for up to 320 guests. 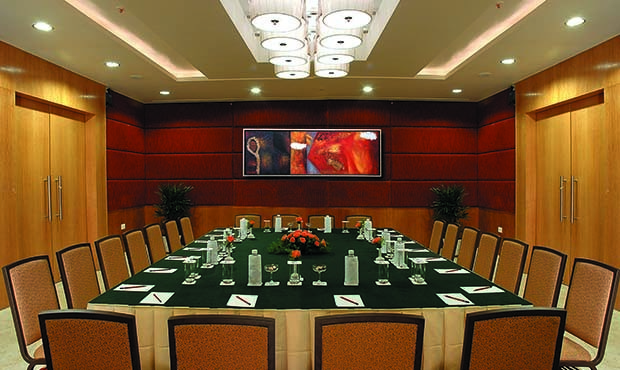 Fortune Hotels’ renowned hospitality, cutting-edge facilities and a dedicated banquet team, ensures success of every event. 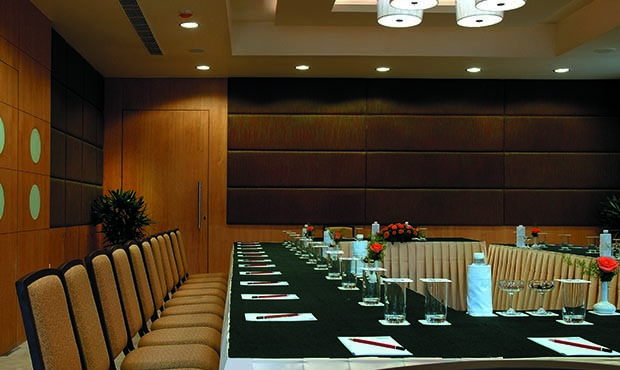 Fortune Inn Sree Kanya does not let you settle for "one size fits all" for your event and strives to make your meeting or conference unique and impressive to achieve the goal set by you.